Google Forms is one of the versatile tools we use for a wide variety of instructional purposes. 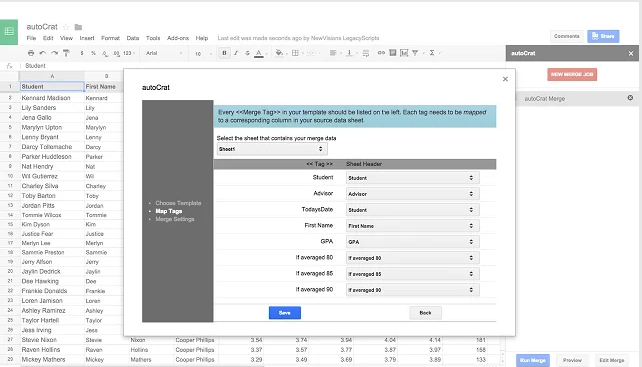 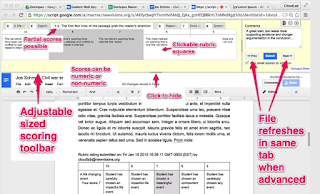 From creating survey forms to designing short formative assessment quizzes, Google Forms is definitely a life saver for teachers.With the added functionalities brought about by integrated add-ons , teachers can now perform some amazing things with their forms. 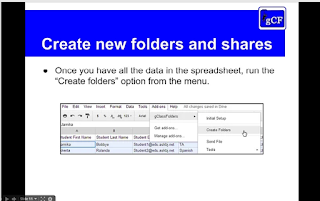 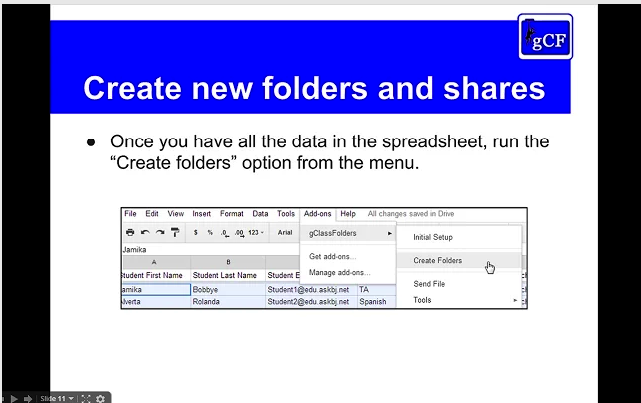 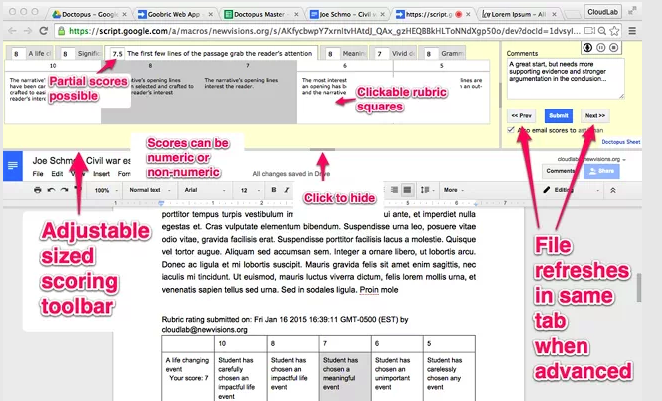 Below are three examples of tools to simplify your classroom workflow.